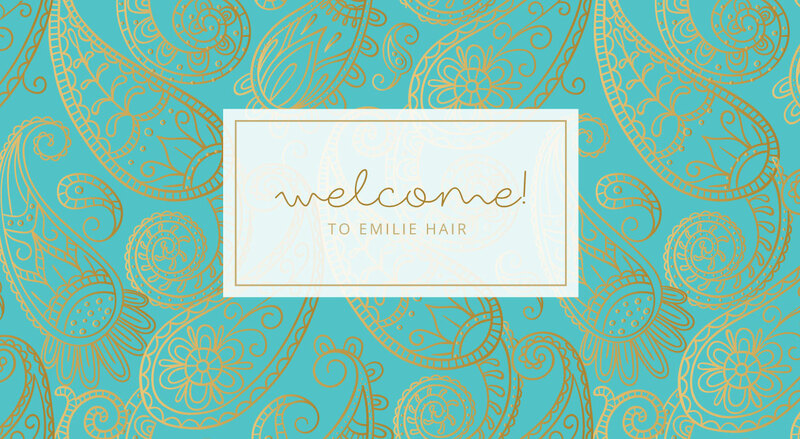 Emilie Hair is an independent hair salon in Mylor Bridge, near Falmouth, Cornwall. We specialise in bespoke and unique haircuts, treatments and colour for women, men and juniors. 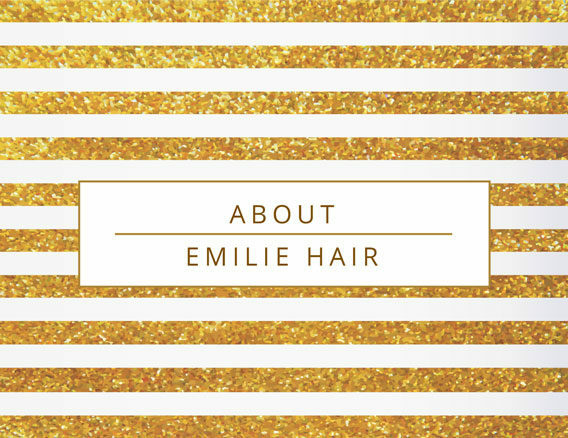 My story and passion for hair began many years ago and it is a dream come true to have my own salon as Emilie Hair. After spending 20 years working alongside my father Robert, of Roberts Hair Salon in Penryn, I decided to take a leap of faith and take up the challenge of completely transforming ‘The Old Reading Room’ of Mylor Bridge into a modern, contemporary space incorporating Emilie Hair salon and Cinnabar Health & Beauty. Together we have created a unique hair, beauty and health destination in the heart of Mylor. Before joining the salon in Penryn I successfully achieved my complete training with Vidal Sassoon in London, achieving diplomas covering all aspects of professional hair care from hair science to cutting, barbering, colouring and perming. The Sassoon Diploma course is recognised worldwide as the ultimate modern hair education. 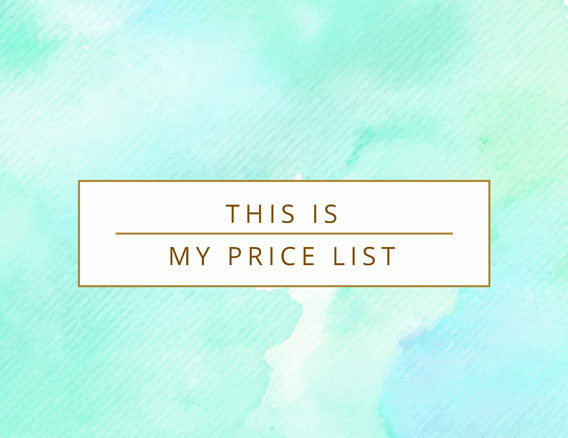 Give us a call to make your hair appointment with Emilie Hair, or pop into the salon for a chat and consultation. We’d love to meet you!